Today, Chicago Blackhawks play-by-play announcer Pat Foley will be inducted into the broadcasters’ wing of the Hockey Hall of Fame. 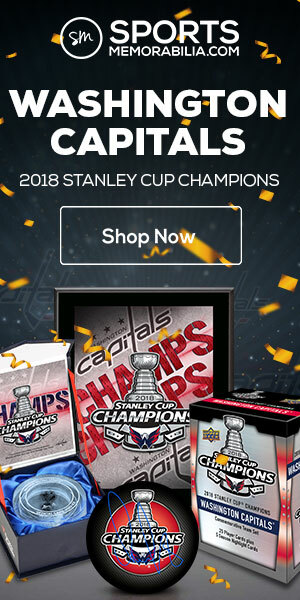 There are many cards and collectibles of most Hall of Fame players and coaches. But for a play-by-play announcer? Not so much. 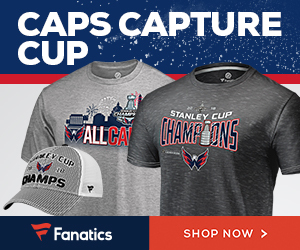 So here’s a handy rundown of some of the most notable Pat Foley collectible items. 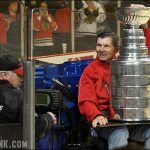 If you call yourself a Blackhawks’ fan, then you should have at least one of these items of the team’s greatest announcer. 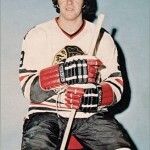 In his 30-plus years with the Blackawks, Pat Foley was never included in any of their team-issued trading card sets; not in the postcard sets from the 1980s, the photo albums from the 1990s, or card sets issued by Blackhawks’ Charities in the 2000s. 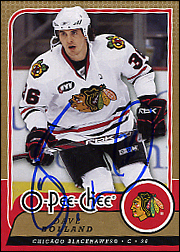 It wasn’t until the ‘Hawks unceremoniously fired Foley in 2006 that he’d get a rookie card. 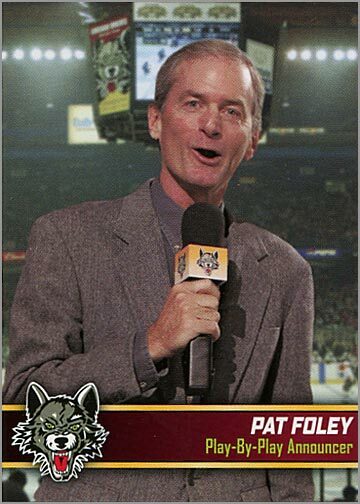 In his two years away from the Blackhawks, Foley worked for the Chicago Wolves of the AHL, who included him in their 2006-07 trading card set. 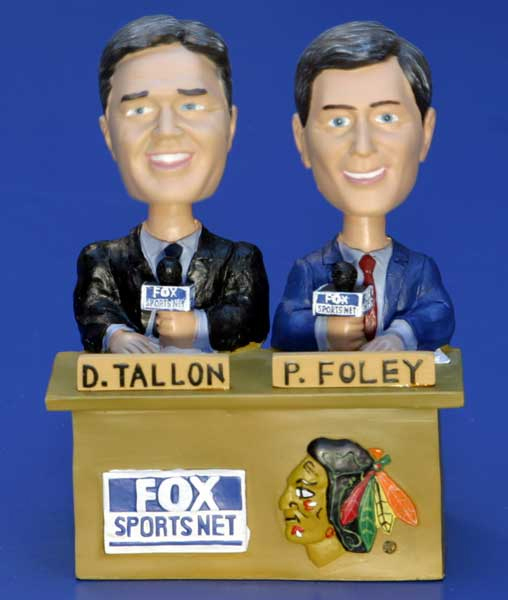 Given away at a Blackhawks game against the Phoenix Coyotes on January 8, 2003, was this double bobblehead of Pat Foley and Dale Tallon. Tallon was the ‘Hawks color commentator at the time. For almost two decades, “Pat n’ Dale” were the Blackhawks broadcast team. Despite their age difference, the two had a very good rapport. Fun Fact: The Blackhawks-Coyotoes game that this was given away at ended in a 0-0 tie. 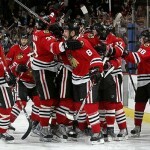 That must have been such a fun game for Pat Foley to call. 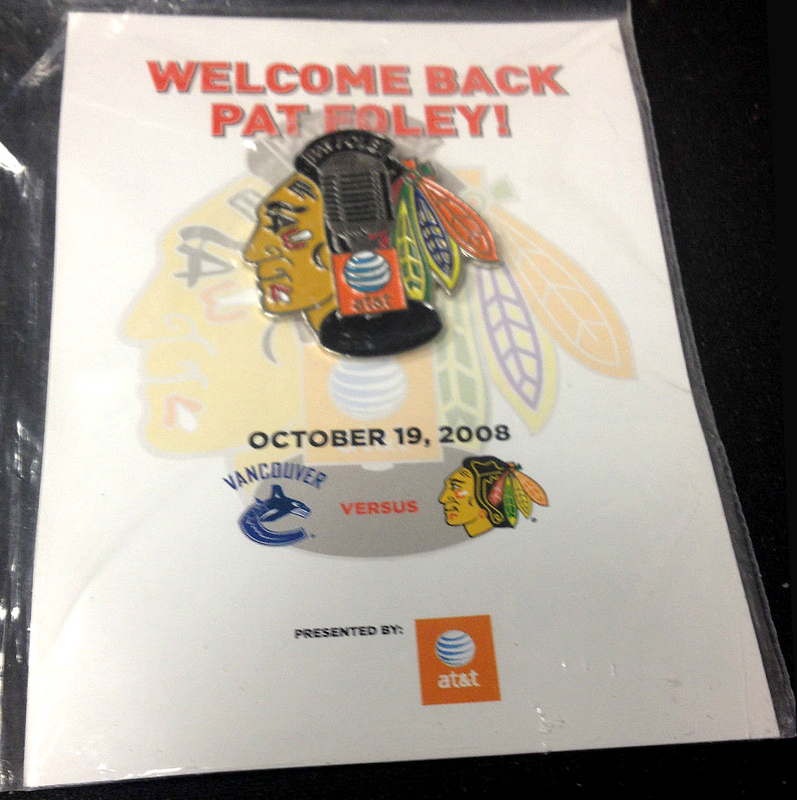 On December 5, 2014, the Blackhawks will give a new Pat Foley bobblehead figure — presumably with gray hair — to the first 10,000 fans in attendance of that night’s game. 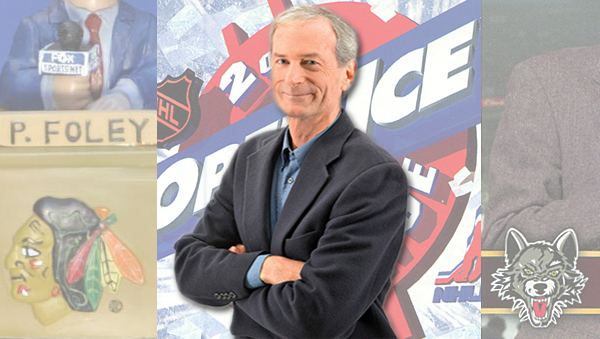 Pat Foley was not the first play-by-play announcer to lend his voice to a video game, but he may be the most memorable. 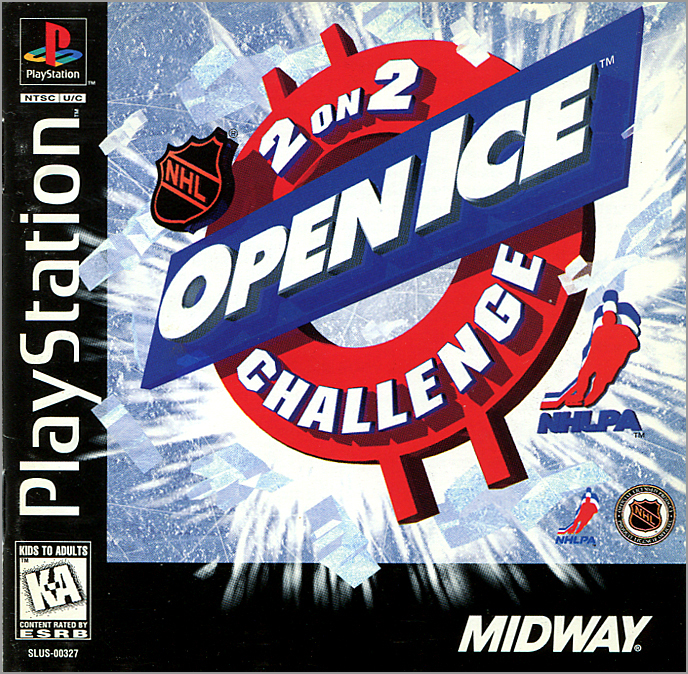 In the mid-1990s, Midway Games, which was headquartered in Chicago, created an arcade game called NHL Open Ice Challenge. Remember Midway’s popular basketball game, NBA Jam? 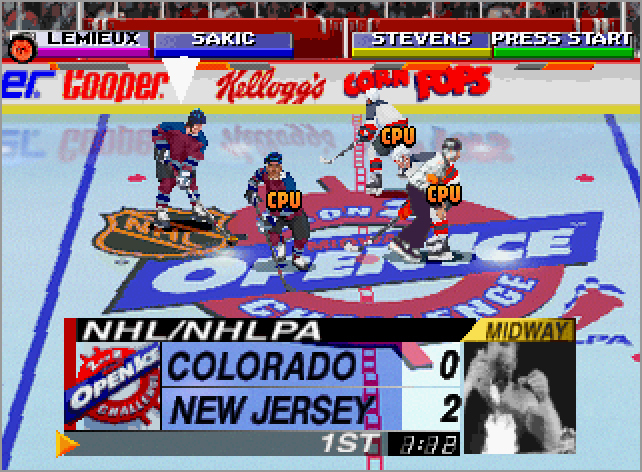 This was, literally, the NBA Jam of hockey, as it featured digitized players and ridiculous action — from knocking a guy across the rink to a net bursting in flames when a player gets a hat trick. 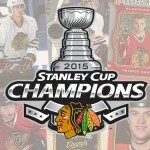 Best of all, Pat Foley called the action. The game was soon ported to PlayStation. Here’s a video of the PlayStation (PSOne) version of the game.